Prepare to be corrupted and depraved once more as Nucleus Films releases the sequel to the definitive guide to the Video Nasties phenomenon - the most extraordinary and scandalous era in the history of British film. 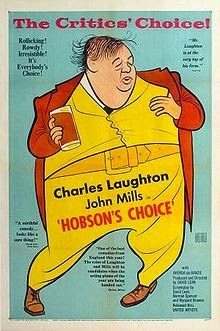 My review of David Lean's adaptation of Hobson's Choice, celebrating its 60th anniversary, is up over at Eye For Film. Click on the link below to see what I think. What film can't I live without? Tough question, and one I can't really answer in a single film. 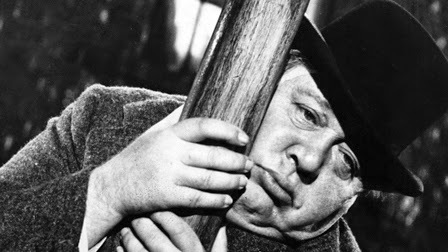 There are so many films, from the highbrow to the lowbrow, that I love with a passion. So how do I decide on just one? I could say The Texas Chain Saw Massacre, or a bunch of Russ Meyer movies, or loads of Godard, or Bunuel, or Lynch. They'd all be valid choices. But I'm going elsewhere. 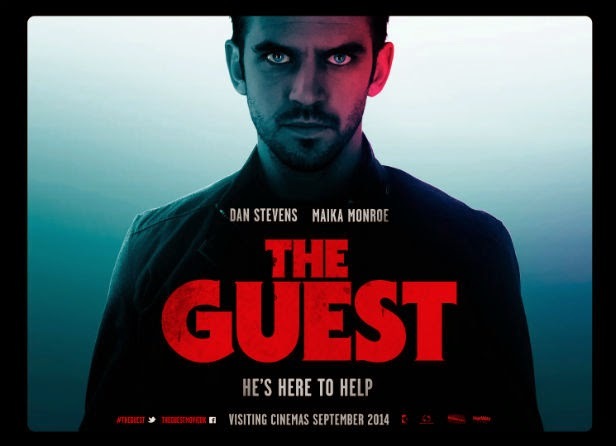 There is one film that sticks out, simply because it seems to be my go-to movie for showing people. Come round to my house more than once and you'll probably end up sitting through The Killing of America. This documentary film was made in 1981, financed by Japanese backers who were expecting another Faces of Death (that movie having, according to legend, outgrossed Star Wars in Japan). 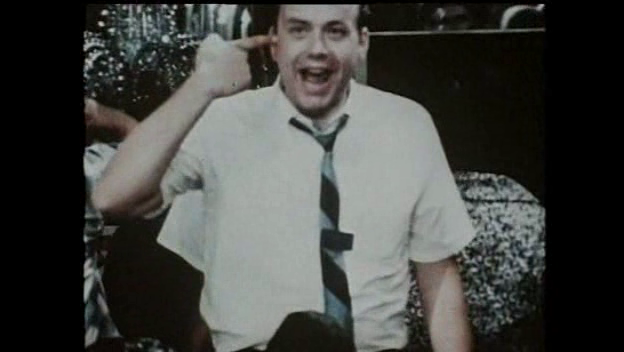 Instead, they got a bleak study of violent crime in America, written, produced and co-directed (with Sheldon Renan) by Leonard Schrader, bother of Paul.The two Schraders were clearly cut from the same cloth – this would make a good 'decline of American civilisation' double bill with Taxi Driver. 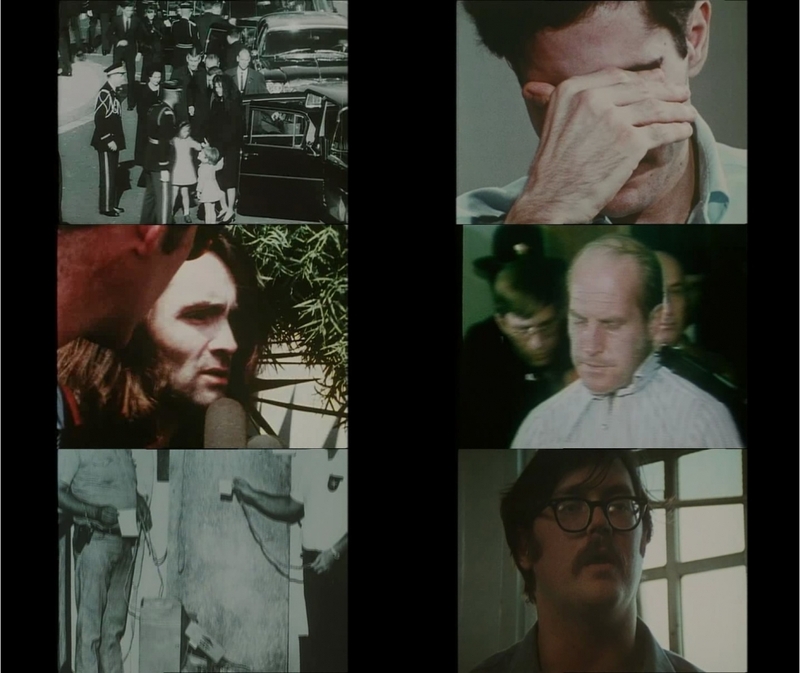 The film charts American violence – mostly, though not exclusively gun violence – from the JFK assassination to the murder of John Lennon. Narrated with perfect pacing and somber tone by Chuck Riley, the film features news footage – no fake reconstructions here – as well as interviews with killers like Sirhan Sirhan and Ed Kemper. It's dark, angry and nihilistic, expertly structured and the footage is uncompromisingly shocking – there is plenty of real death shown here, but it is never sensationalised or pitched at the sort of inadequate ghouls who enjoy films like Faces of Gore. Rather than the shockumentary that was expected, The Killing of America is both history lesson and polemic, an angry cry of despair at a nation that seemed to be on a downward spiral through lax gun laws and a culture that glorifies violence. Such a message was hardly going to appeal to US audiences – it was far too close to home and on the nose. The Killing of America notably failed to secure an American release, even on video. It's legend would grow somewhat over the years, thanks to bootlegs and an uncut UK DVD release (even the BBFc recognising it as a serious work), but the film is still widely and ignorantly dismissed as just another sensationalist mondo movie. It's not a film for everyone, but it honestly deserves to be better known than it is. David Flint writes about pop culture, sexual politics, censorship and beer. You can find his blog here, and you can follow him on Twitter here. David is the editor of the new book Sheer Filth: Bizarre Cinema, Weird Literature, Strange Music, Extreme Art, which you can buy here. 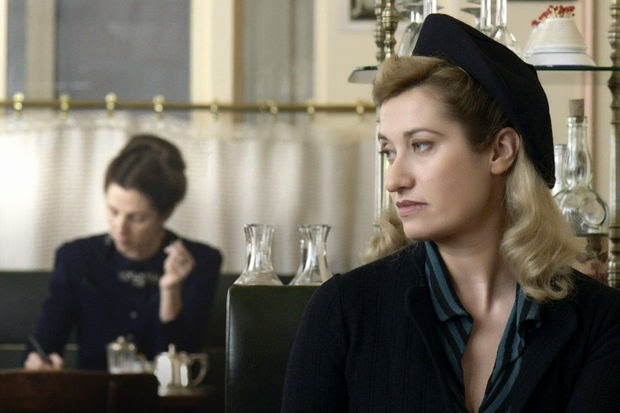 In collaboration with Rendez-Vous with French Cinema, Picturehouse, including Brighton's Duke of York's is proud to present a short season of previews, showcasing the very best in French cinema coming up in 2014. the three films playing at the Dukes are Bright Days Ahead (Friday, 6.30pm), Violette (Saturday, 2.00pm) and Venus in Fur (Tuesday, 9.00pm). 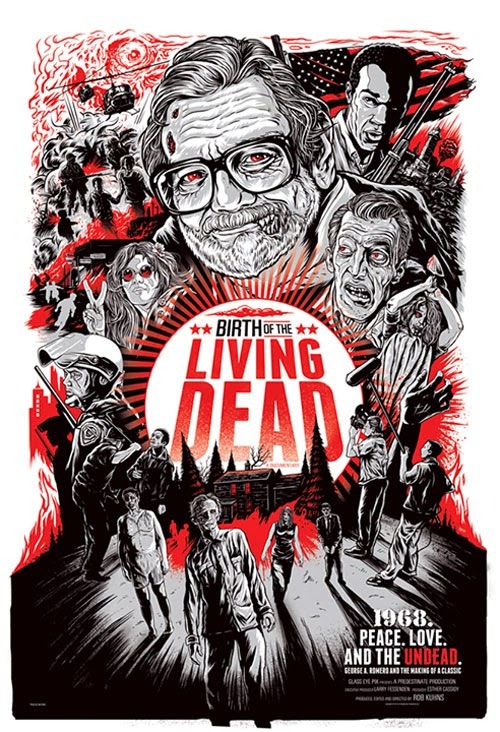 In 1968 a young college drop-out named George A. Romero gathered an unlikely team - from Pittsburgh policeman, iron workers, housewives and a roller rink owner – to create a low budget horror film that would revolutionise the industry, and spawn a new flesh eating monster that endures to this day… that film was ‘’Night of The Living Dead’’. 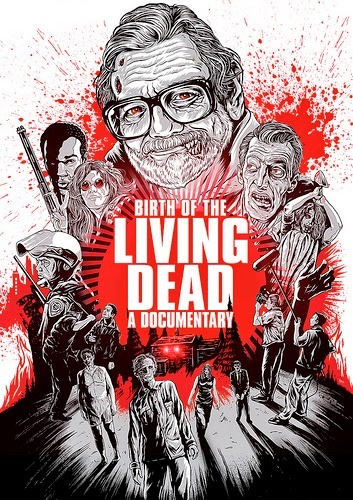 With a range of candid interviews and fascinating insight ‘’Birth of the Living Dead’’ is an absolute must have for any horror fan, enter the original Zombie Universe, but remember ‘they're coming to get you, Barbara’. BIRTH OF THE LIVING DEAD (cert.15) is out on DVD & VOD on 12th May 2014, courtesy of Solo Media.